Stretching 23 miles from St. Lucie to Martin County, Hutchinson Island offers a carefree beach vibe. Stretching 23 miles from St. Lucie to Martin County, Hutchinson Island offers a carefree beach vibe. 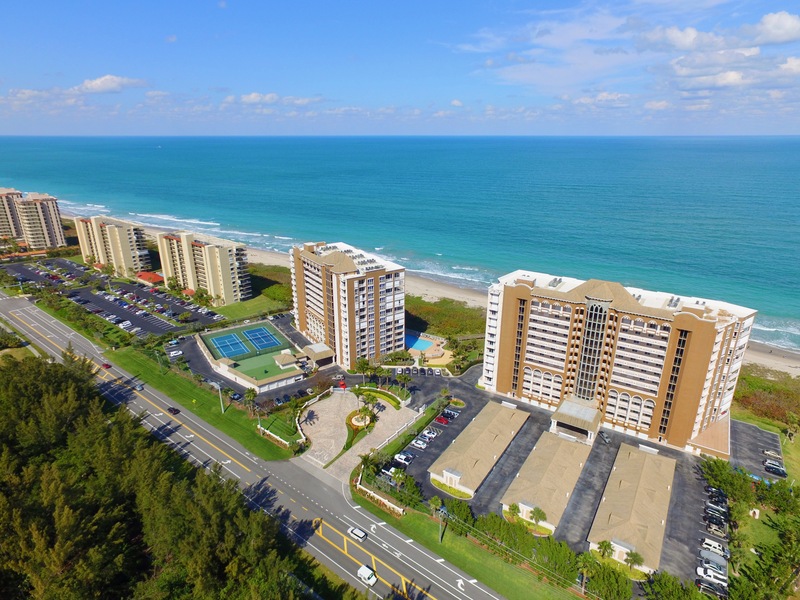 Hutchinson Island is a barrier island stretching a narrow 23 miles through both St. Lucie and Martin Counties with the Atlantic Ocean bordering its east and Indian River along the west. There are miles of beautiful, sandy beaches and an abundance of wildlife. You can be as active as you want and enjoy a wide variety of outdoor activities including boating, golfing, sailing, swimming, fresh water or deep sea fishing, kayaking, shelling, horseback riding, bird watching, diving, snorkeling and surfing. The island has a carefree casual vibe that can be seen in its waterfront dining offering the freshest, local seafood straight off the boat! A majority of residences are high-rise condos that provide numerous amenities to its owners. There are also plenty of beach homes for those that want a little more space. If you are searching for a home in the Hutchinson Island area and need a place to dock your boat, go and check out the Causeway Cove Marina! It’s located on 43 acres just over the South Causeway Bridge to Hutchinson Island and is perfect for boaters & RV enthusiasts because it offers 198 Wet Slips up to 60′ and 10 Double-Wide Luxury Waterfront RV Sites! You can even have a lift built in your slip to keep your boat high and dry. This year-young marina also has premier outdoor venue space for concerts & festivals. CLICK HERE FOR MORE INFORMATION.